Search our member database for a therapist in your area…. We represent over 300 family therapists around the country…. 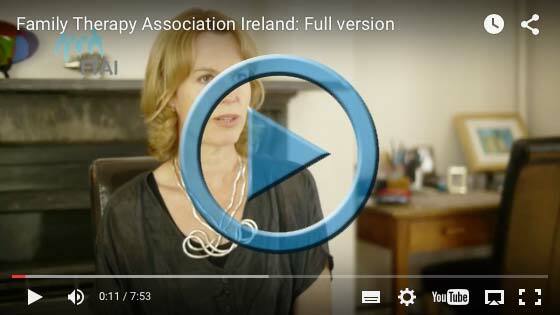 The professional organisation representing family therapists and counsellors in Ireland….